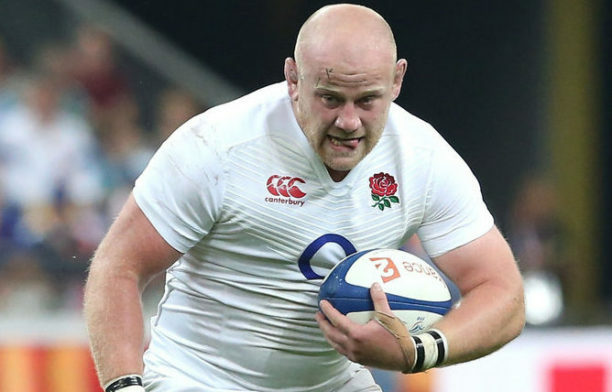 Dan Cole’s good attitude to a lengthy spell in the England wilderness is likely to end with a recall for Sunday’s Six Nations international against France at Twickenham. Leicester tighthead prop Cole us in line to win his 83rd England cap and first for nearly a year after ousting Harry Williams from coach Eddie Jones’ preliminary squad. If he makes an appearance on the pitch, the 31-year-old Cole will be winning his first cap since being dropped after last year’s Six Nations. “Dan responded really well to being left out,” said Neal Hatley, the England scrum coach, on Thursday. England, who launched their Six Nations campaign with an impressive 32-20 win away to reigning champions Ireland in Dublin last weekend, have also brought in Ben Moon instead of Ellis Genge as the back-up loosehead to Mako Vunipola. “It’s obviously a close call but with the form Dan and Ben have been in — they’ve gone really well — we think it’s a good opportunity to put pressure on Ellis, Harry, Kyle Sinkler and Mako,” said Hatley, with England looking to mak sure they have plenty of top-class options ahead of this year’s World Cup in Japan. Jones will make at least one, injury-enforced, change to his starting XV when he announces his team on Friday with either Joe Launchbury or Courtney Lawes partnering George Kruis in the second row while Maro Itoje recovers from knee ligament damage. The Australian, however, is set to stick with the same backline that impressed at the Aviva Stadium, although powerful Bath wing Joe Cokanasiga could come in for Chris Ashton on the replacements bench after recovering from a knee injury. Manu Tuilagi is set to keep his place at inside centre after Ben Te’o was cut from the squad on Wednesday. “Ben missed the Ireland game with a side strain, so he’s just getting over that,” Hatley said.